Yummy gamified. Stirring up 100,000 users. 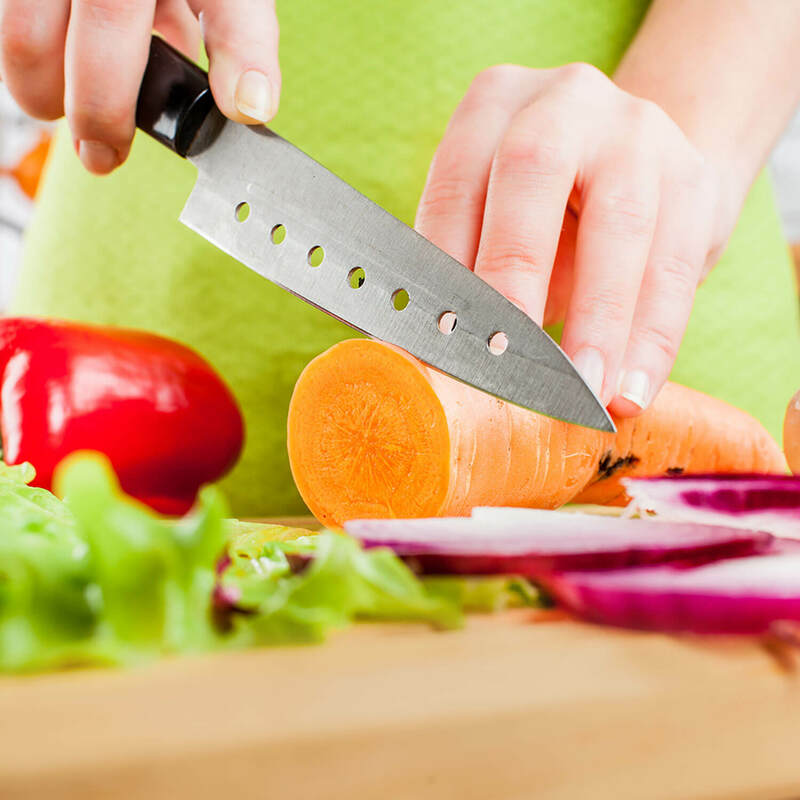 Mission: put a household brand in the palms of at-home chefs every day, in an all-new way. 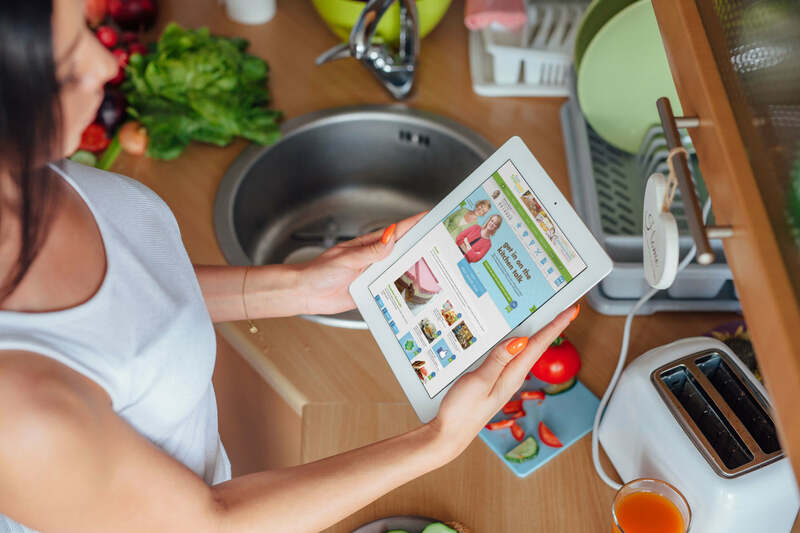 EKR developed a gamified haven for self-declared gourmets to share recipes, earn points and socialize every time they’re in the kitchen. Mission accomplished. Our content recipe for Kraft was direct. We worked around a few key objectives. EKR’s content team developed everything with the purpose of inviting and driving site traffic while founding a newly-engaged user base that could be marketed to and inspired—a sticky environment for culinary invention and gameplay. What a delicious success. Now comes the fun part (although, to be fair, they’re all fun parts to us). We found the best way to promote increasing and continued traffic for Kraft would be a prize and point system—games for their already great products. To manage the gamification mechanics and ultimately boost entertainment, we implemented a Bunchball Nitro integration. This advanced engine brought incentive to Kraft customers. Nitro used our gathered customer info along with universal motivations in gaming mechanics to engage foodies and keep them coming back for more. Adding to the charm of trophies and badges, the user experience design (UX) had to enchant people. The natural rhythm of video sharing, recipe posting and point spending doesn’t occur naturally. A memorable online experience is crafted. And our UX is shaped with meticulous care; it is deliberately seamless and always fun. 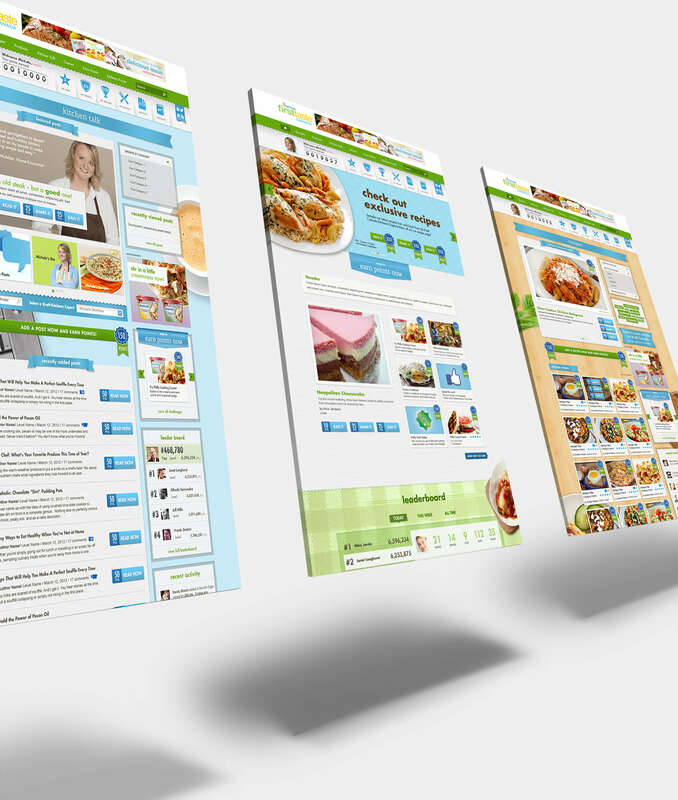 This UX provided the base for robust wireframes and unique designs, giving Kraft a variety of different styles and emotions to react to. We know that a good product needs good ingredients. The first step in the EKR design phase is all about feelings—identifying what designs evoke the desired emotions. 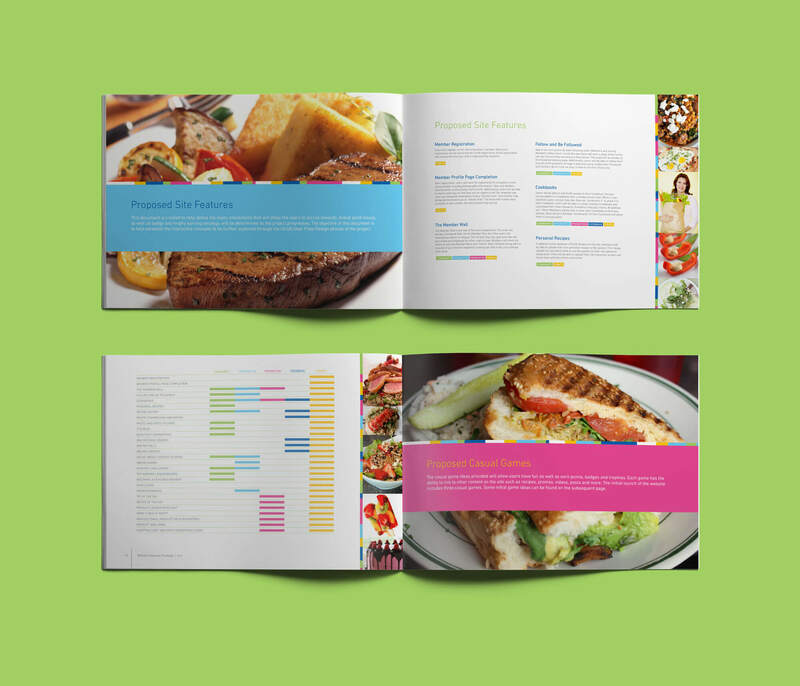 Our designers established the initial look and essence of Kraft’s new site elements using mood boards. 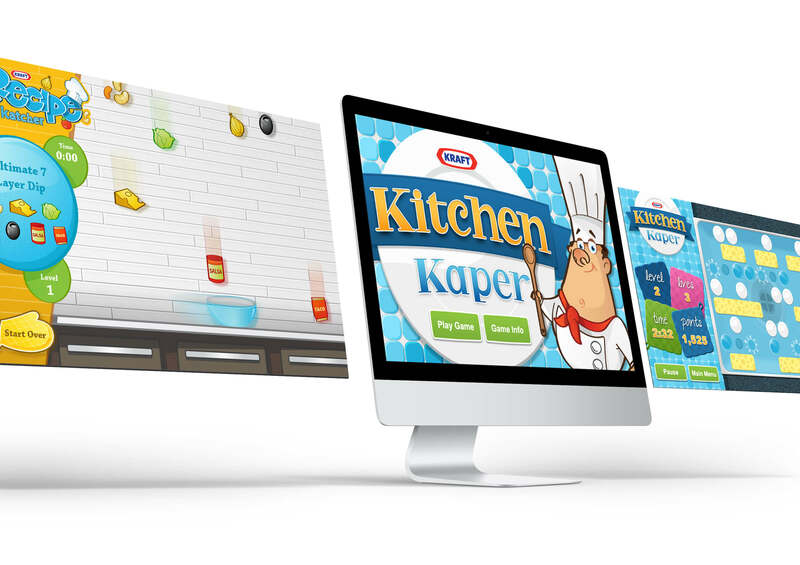 Kraft collaborated with us, and we started site designs thereafter. We make sure everyone is on the same page before cutting the cake. The moment we’ve settled on the right emotions and components for an emerging business or product, our designers are cooking. 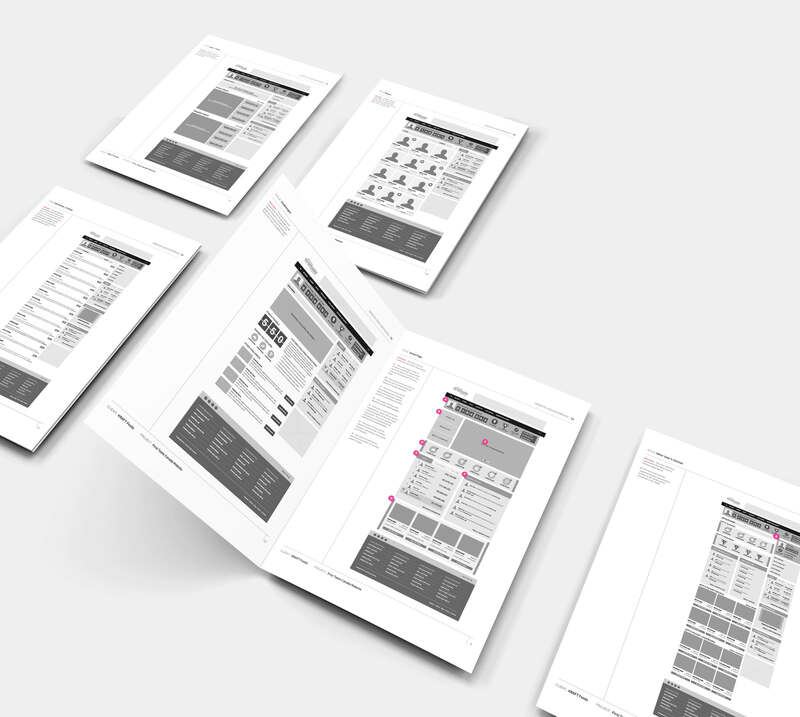 For Kraft, this meant combining the wireframes with our best design elements. EKR explored different colors, textures and layout modifications through several rounds of delivery. Adding to this stylish feast, we developed a homepage, main screens, hundreds of page types, an admin section, user login screens, point and trophy trackers, member profiles and backup user experience design. We do a heap of different things here—hope that’s not too much for your plate. The final site included a bounty of pages and features, ranging from campaigns to banner ads to products and recipes. EKR executed on every phase of the massive engagement. And, in order for the Kraft team to manage and maintain all these site features, we put a sturdy content management system in place. The bread and the knife. Kraft’s crisp, newly gamified site required EKR’s illustrators to create badges, trophies and icons that active users could win. 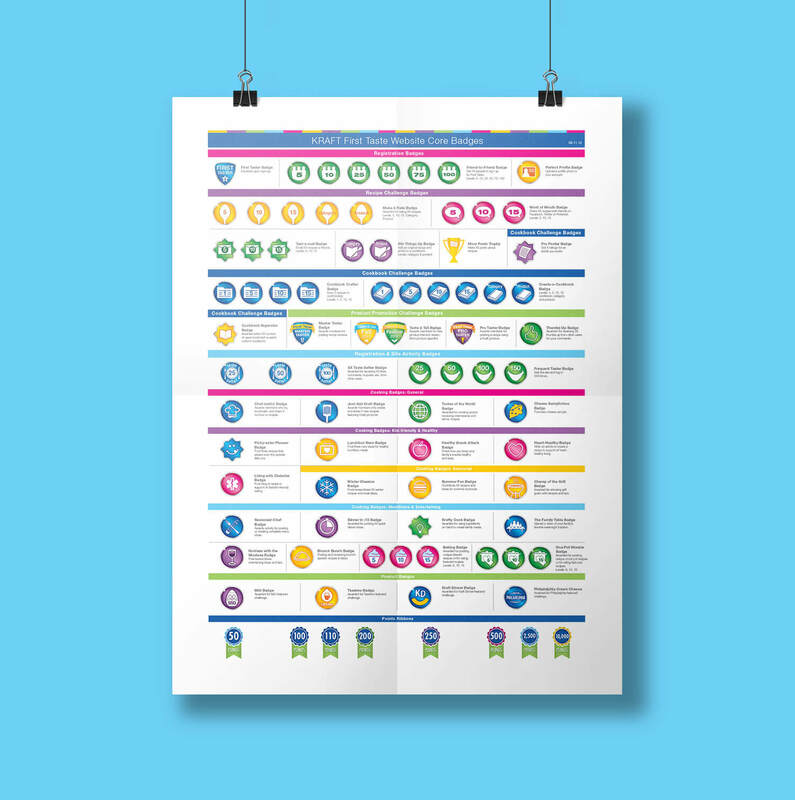 Each icon was custom-designed and then planted into the gamification components. 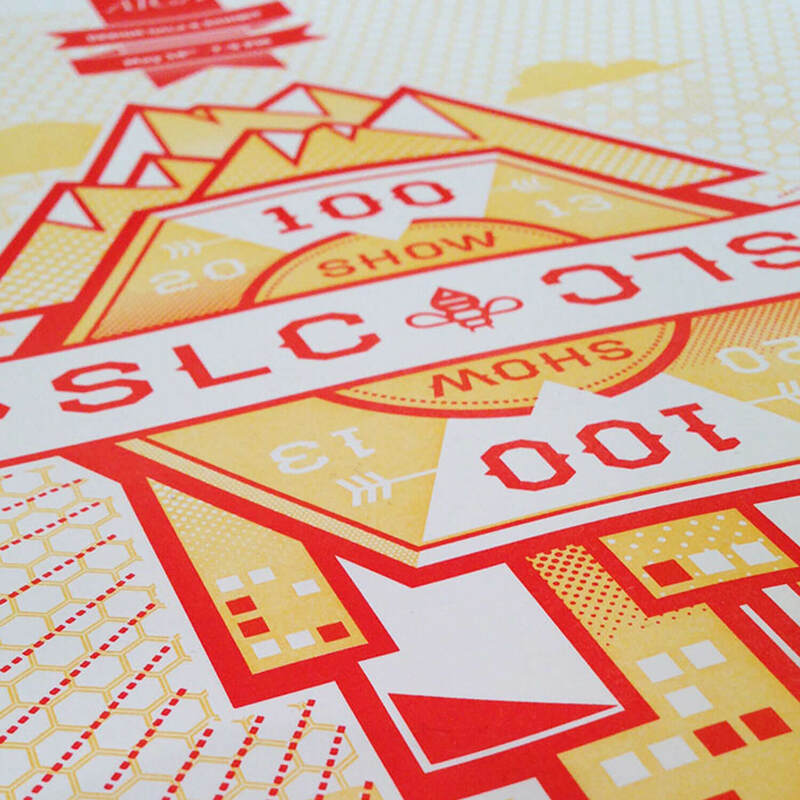 These little awards prompted user engagement and fostered customer loyalty. We know—they’re super cute. What can nudge a site from good to sticky? Games. Each Kraft game was conceived, animated and programmed by our team. And everything—from the interface screen to the custom drawings of characters—was made to keep and create online users. 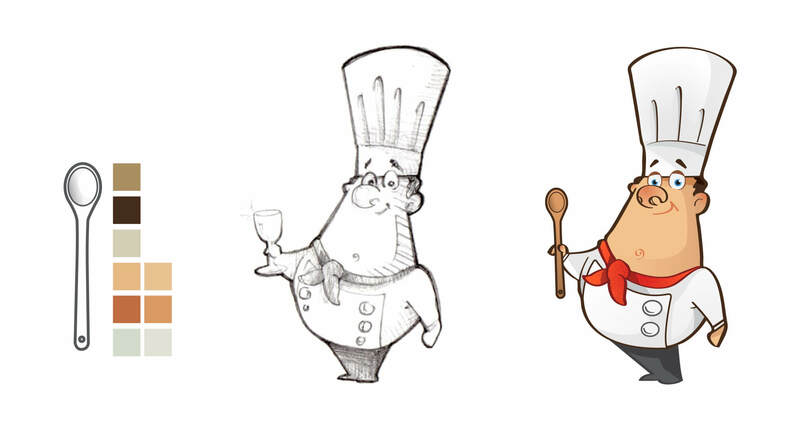 Our gamification process resembled the winning technique of a modern chef: take an old favorite and make it new. Built on Bunchball and Kohana, we served up classic games with a twist. In “Recipe Katcher,” users could try and catch falling food by moving back and forth under a rain of tasty ingredients. In a food-based echo of tic-tac-toe called “Meal Mashup,” three same meals in a row meant a win. “Kitchen Kaper” turned the player into a speedy chef, hopping back and forth across a stovetop in search of points and goodies. The games were made to be simple and a little addicting—like your favorite snack. Best of all, the winnings had real-world benefits. The points in each game on First Taste Canada were redeemable in the Kraft Canada store. Users were earning real prizes, all while immersed in the gaming process, feeling energized motivation and easy fun. Sounds like they’ll be ordering seconds. And how did the krafty masses respond to our spread of games—our pièce de résistance? Dramatically. 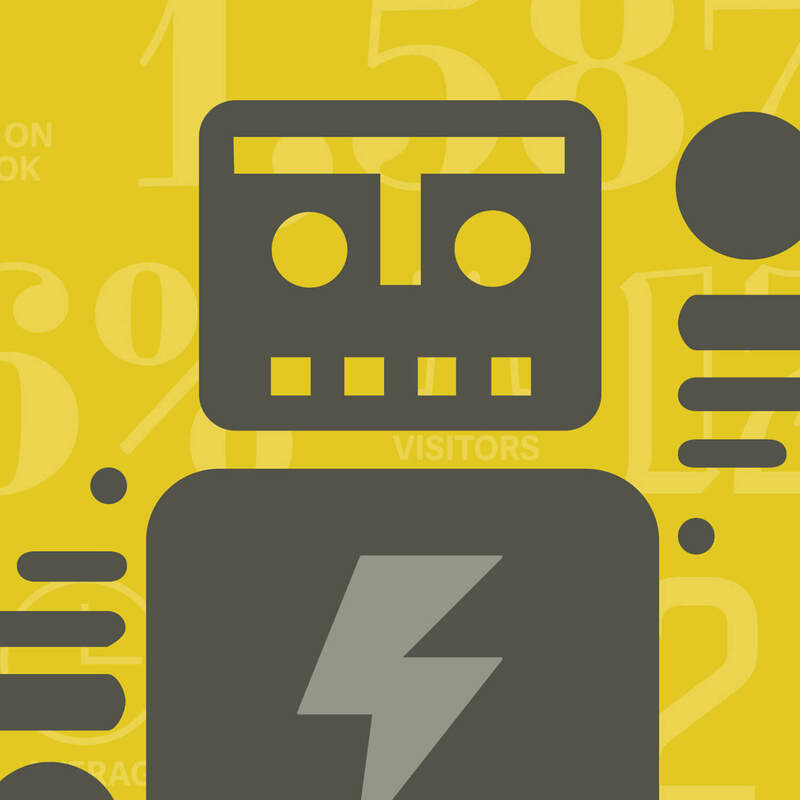 Within the first 3 months, Kraft had over 100,000 users newly engaged in their site. We did the job and we got to play games. We’ll call that the cherry on top. 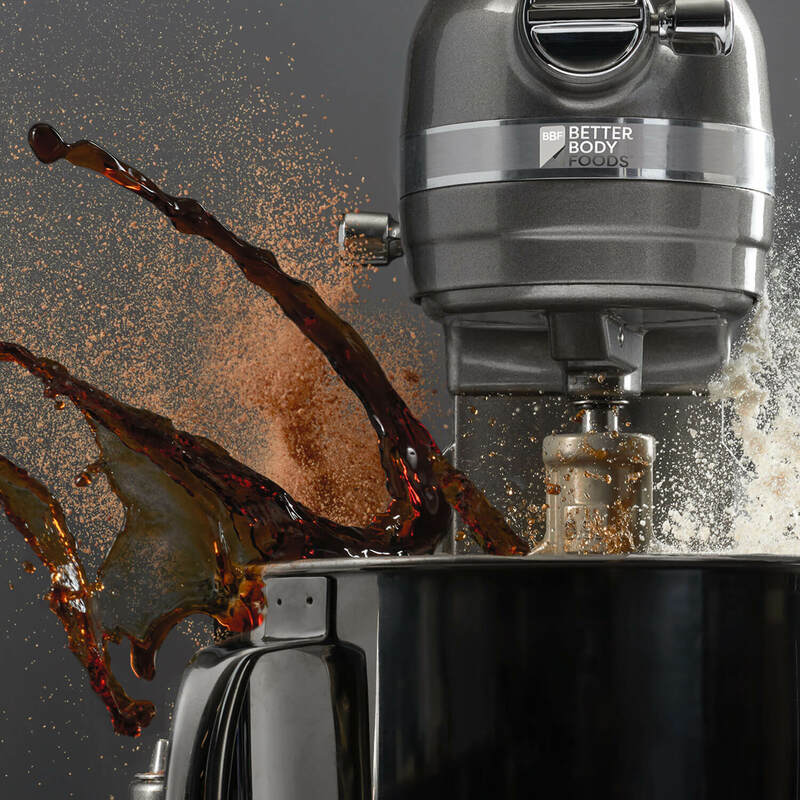 Pivoting a brand for exponential growth.